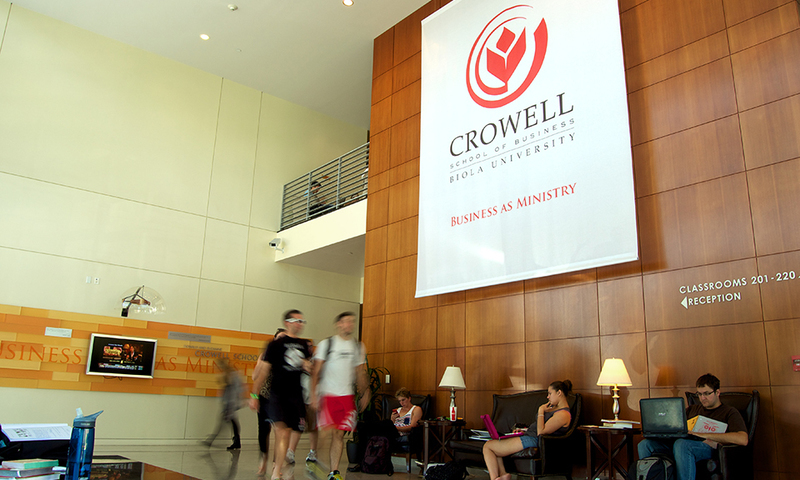 Crowell issues a tuition reduction to increase flexibility for students. In fall 2019, the Crowell School of Business will reduce tuition prices for two graduate-level programs by $200 per credit. In an effort to increase affordability and access to Crowell’s programs, the cost for the master of business and master of management in non-profit organizations courses will be reduced from $996 to $796 per credit. Overall, the tuition decreases from $33,864 to $27,064 for 34 credits, not including additional fees. This leads to students saving $6,800 on tuition. The reduction came about because the school wanted its on-campus and online courses to be the same price, according to Crowell dean Gary Lindblad. While tuition is typically lower for online courses, the new cost will allow students to seamlessly move to taking courses either remotely or on location. The reduction was made possible because Biola, as a private university, can set its tuition in conjunction with its financial services. According to Lindblad, undergraduate tuition, online tuition, Talbot School of Theology tuition and Rosemead School of Psychology tuition all have slightly different costs. As for the disparity in Crowell’s income, Lindblad hopes the school will make it up from the increased volume of students applying to the programs. 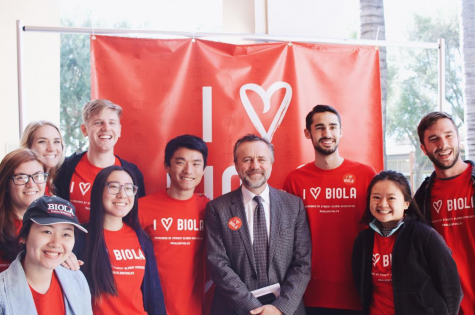 With the new price, Lindblad also hopes to attract more current Biola students and alumni to the programs. “I think it is a great asset to the program and will give students the ability to save money on tuition, [and] the convenience of taking a class from home, all while obtaining the same education,” said Crowell graduate student Carli Sprague in an email. I’m living in Africa. I’m interested in MBA since it has a blend of theology and professional study.